There are no doubts regarding the usefulness of the Classic controller since it is basically a Playstation controller. But what about the much simple Nunchuk controller? It turns out to be a very good choice for simple games such as Sega Master System and of course NES games. Being able to play with one hand is wonderful! 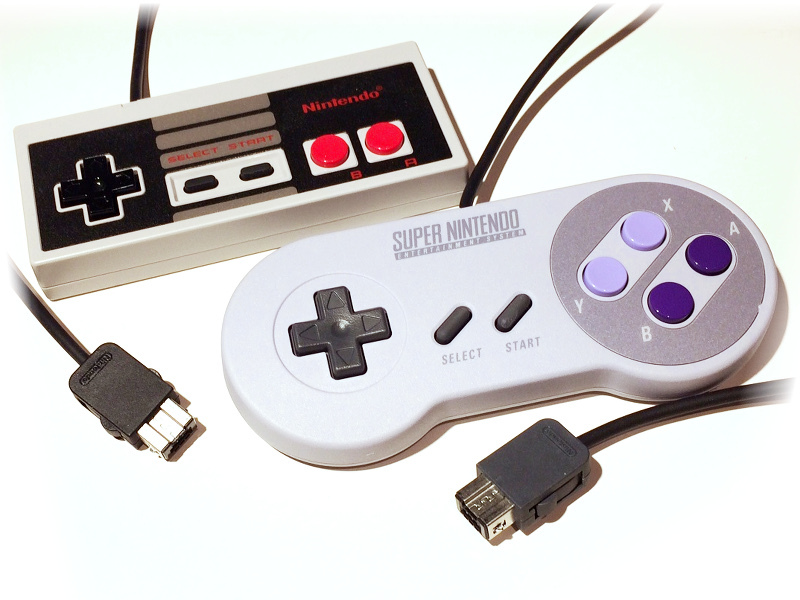 Supports the NES and SNES Classic edition controllers. 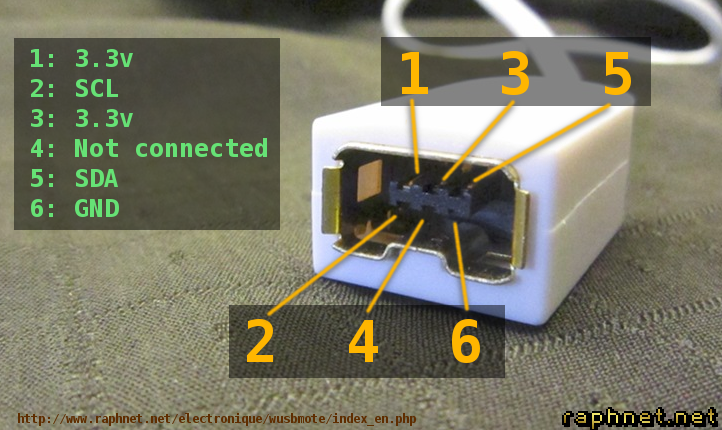 Works natively on Win7/8 32&64 bit, Linux and many others. On-board voltage regulator for providing 3.3v to the controller. Small PCB: 28 x 18 x 5.5mm. 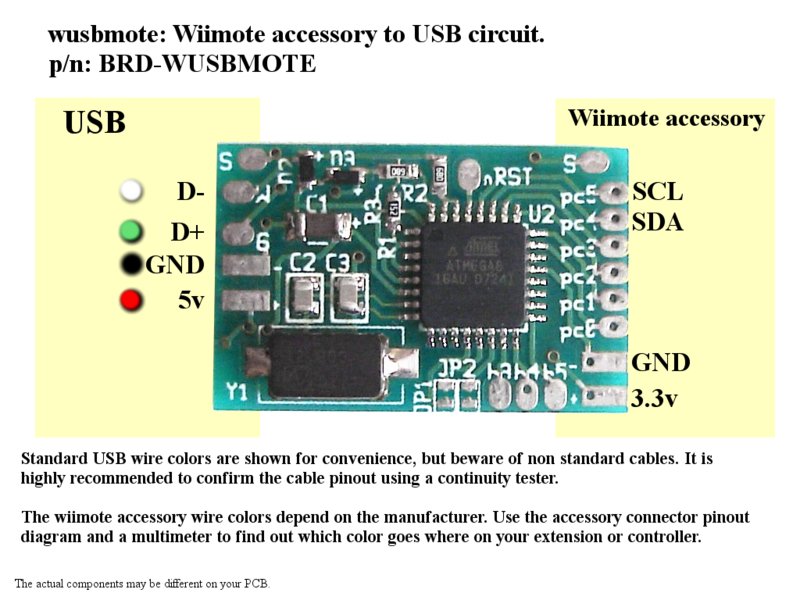 wusbmote: Wiimote accessory to USB. 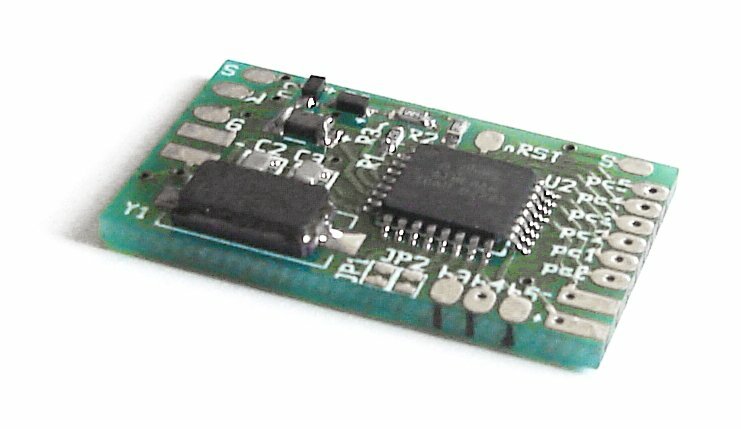 Pre-assembled and pre-programmed PCB.